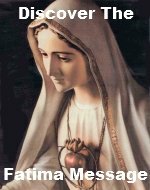 The Fifth Luminous Mystery Rosary Meditations cause you to appreciate the value in adoring Jesus in the Holy Eucharist. At the Last Supper, Jesus turned bread and wine into His Body and Blood. This was the first Mass. Jesus is truly present, Body, Blood, Soul and Divinity in the Blessed Sacrament of the altar. Go frequently and adore your God under this humble form. Please add your own meditation(s) on this mystery, Institution of the Holy Eucharist. By adding your own meditation(s) you are actually building your own web page on our website. 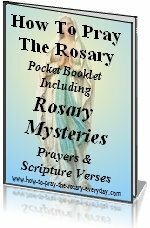 They don't have to be elaborate meditations, but they do have to pertain to the Fifth Luminous Mystery Rosary Meditations.